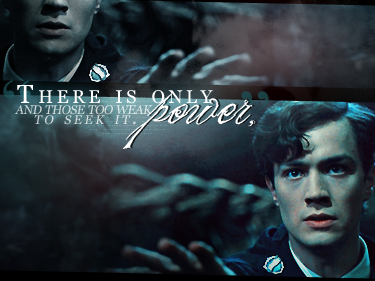 Tom Riddle. . Wallpaper and background images in the Lord Voldemort club tagged: tom riddle lord voldemort voldemort you-know-who lord voldy. This Lord Voldemort fan art contains 音乐会. There might also be 标志, 海报, 文字, 黑板, and 文本. You're watching 迪士尼 Channel-with Voldemort!